Cleanup continues on an overturned fuel tanker in the area of 6200 Elkhorn Road. 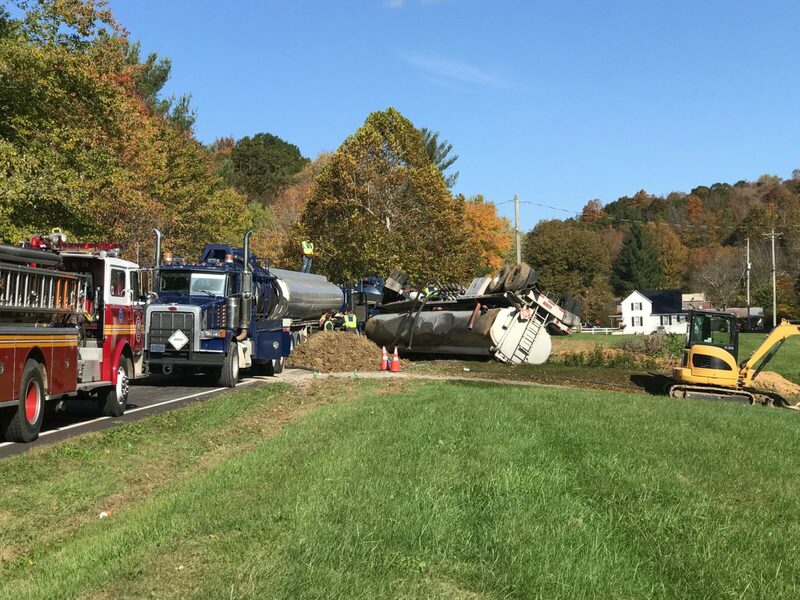 This accident is expected to block the roadway between Knifley Fire Department and Eastridge Cemetery Road for several hours. Please use an alternate route.